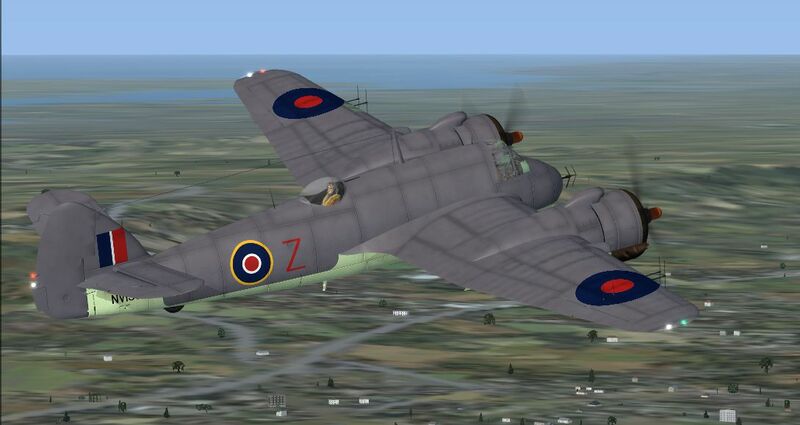 SAAF Bristol Beaufighter. A repaint of Dave Garwood's Bristol Beaufighter utilizing his paint kit. 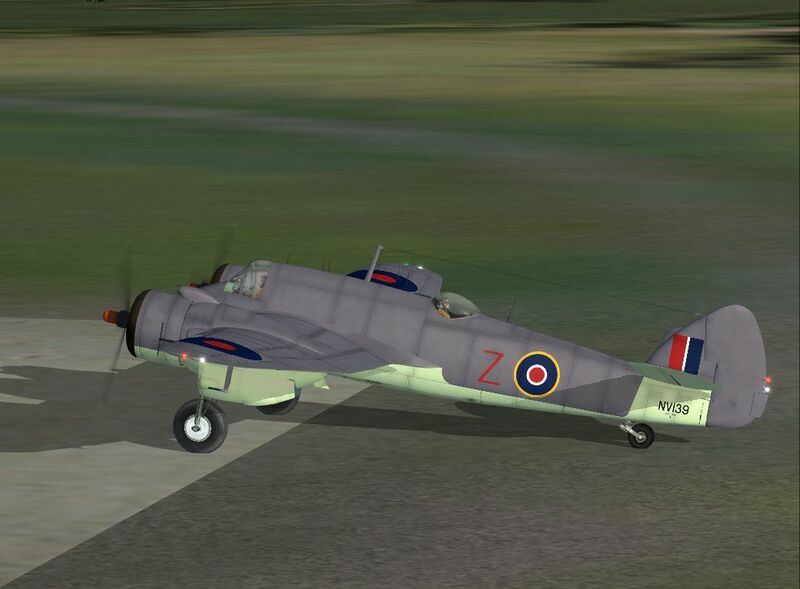 Many thanks to Dave Garwood for the fantastic model, sounds and VC, and also the members of CBFsim for their help. Textures only. Repainted by Sean Kneppers. Screenshot of SAAF Bristol Beaufighter in flight. 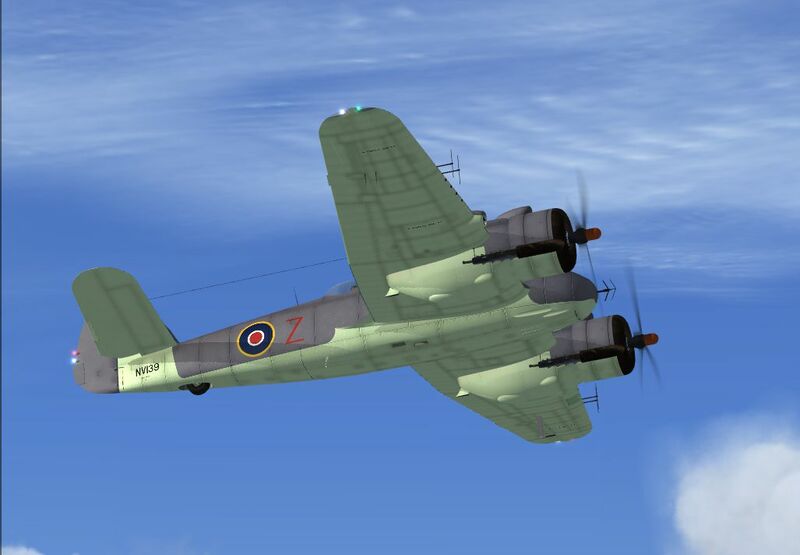 This is a repaint of Dave Garwoods Bristol Beaufighter utilizing his paintkit. [texturtes only]. a) Extract this zip file to your desktop or a temporary location of your choice. 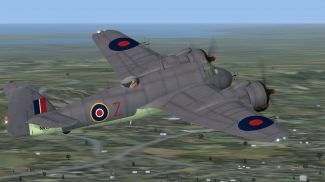 b) Copy the "texture.NV139" folder in to C:Program FilesMicrosoft GamesMicrosoft Flight Simulator XSimObjectsAirplanesBeaufighter (your main FSX location for aircraft). 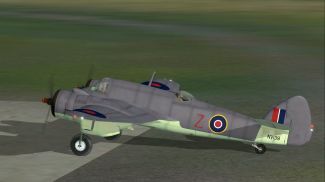 Screenshot of SAAF Bristol Beaufighter on the ground. 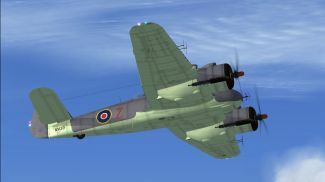 The archive saafbeau.zip has 15 files and directories contained within it.